Brief：House hunters may complain, but the “phenomenal” influx of Chinese money into Australian residential property market may be the best thing that happened to the local economy as it struggles to make its difficult transition from an unprecedented mining boom. House hunters may complain, but the “phenomenal” influx of Chinese money into the local residential property market may be the best thing that happened to the local economy as it struggles to make its difficult transition from an unprecedented mining boom. The demand from foreign investors for Aussie bricks and mortar is set to intensify for at least three years, driving a boom in apartment construction activity and boosting the bottom lines of listed companies such as Lend Lease, Mirvac and Goodman Group, according to exhaustive new research by broking group CLSA. And while there have been plenty of warnings about foreign investors pushing property prices beyond the reach of a generation of local prospective homeowners, Chinese investment may be the catalyst for growth in a non-mining corner of the economy – building and construction – that traditionally is a strong generator of employment. Around 10 million of the wealthiest Chinese families, or around one in seven, are interested in migrating to Australia, according to a survey conducted by the broker. And home ownership in a desirable destination country is “a key reason” for the flood of money coming into the Sydney and Melbourne property markets, conclude the broker’s analysts. Not all of those 10 million households will have the financial wherewithal to ultimately act on their desire to relocate Down Under, but it is representative of a powerful trend. China is already the number one source of source of foreign money in the local real estate market, and anecdotal evidence suggests that that position has only strengthened this year. Sydney and Melbourne have overwhelmingly been the destinations of choice. 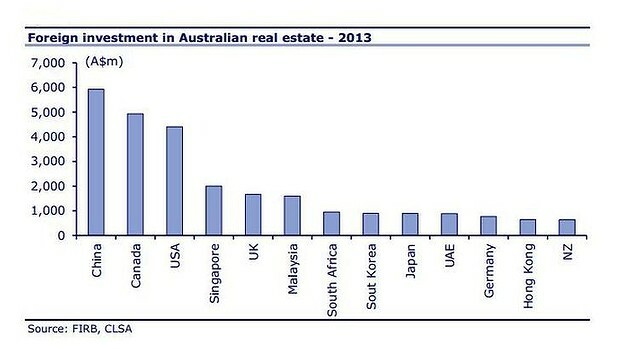 The rationale for this growing appetite for Aussie bricks and mortar is more than just financial. Chinese investors are lured by the prospect of one day moving to a country with clean air, a good education system and a strong legal system. Indeed, the only country Australia ranks behind as a desirable destination for Chinese immigrants is Canada, where new restrictions have been put on foreign investment and immigration. Existing regulation, administered via the Foreign Investment Review Board, restricts non-residents to new properties. There is anecdotal evidence that these rules are circumvented to illegally allow foreign capital into established properties, but the extent of that is hard to estimate, says CLSA senior analyst Andrew Johnston. 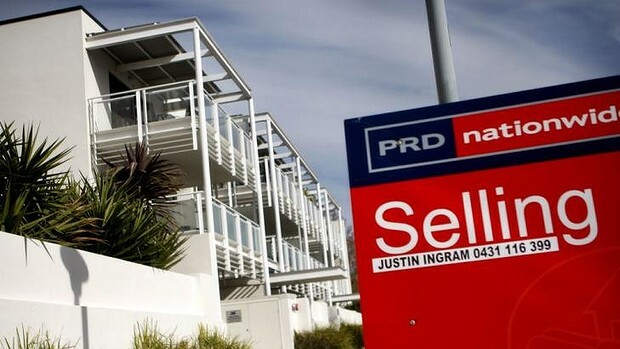 But Johnston concedes that “there will be some Australian residents that are homebuyers that get displaced from buying a new apartment due to price, such that second-hand apartments become relatively more attractive”. While the news is mixed for some home buyers, it’s great news for the bottom lines of the country’s biggest listed property developers – and potentially their shareholders. 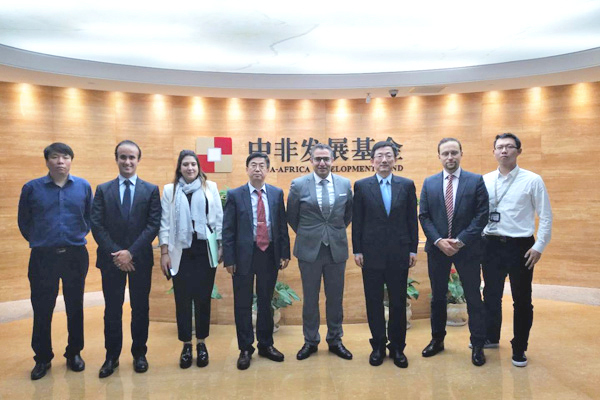 In putting together their report on the impact of Chinese investment on the local housing market, CLSA analysts spent the past six months meeting more than 50 property industry contacts, both here and in China, in order to fill in the gaps in a high-profile story which has often relied more on anecdotal evidence than hard data. The conclusion they reach is no less striking: the “phenomenal” Chinese investment in Aussie housing will continue “for at least three years”. That will drive construction activity as developers rush to fill the gap between supply and demand. CLSA predicts building approvals for single-family dwellings to peak at a seasonally adjusted rate of 140,000 in June 2016 – above recent peaks of 128,00 per month in late 2003 and slightly fewer than that in October 2009. 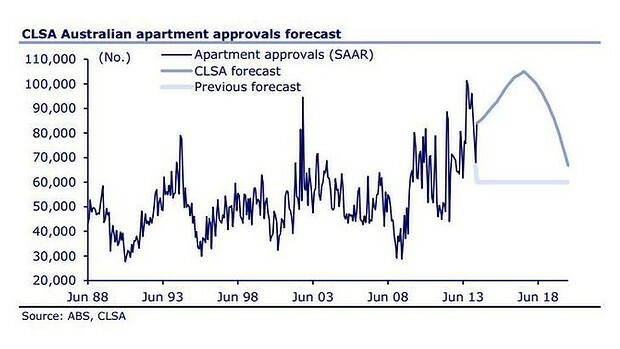 Apartment approvals won’t peak until June 2017, say the analysts, at 106,000 per month, well ahead of previous cycle highs of 79,000 in August 1994 and 95,000 in October 2002. As a result the CLSA analysts are encouraging clients to buy stock in Lend Lease, on the basis that the rising tide of Chinese investment into the local residential property market, and into new apartments in particular, will drive the developer’s earnings higher over that period – and maybe beyond. A “buy” rating at the broker suggests the an investment in the company’s shares could generate a combined, or total, return of more than 20 per cent in share price growth and dividends over the coming 12 months. Lend Lease has a strong pipeline of apartment construction activity – crowned by its development at Sydney’s high profile Barangaroo South, where the company has pre-sold all 159 units in the first two residential buildings. The company’s other developments include the 124-apartment development “The Green” in Brisbane, and “Concavo” in Melbourne. The broker’s research team also recommends buying shares in Mirvac – one of Australia’s largest apartment developers, while takeover target Australand is a “prime beneficiary of Asian demand”. The analysts also highlight Goodman Group, which has “identified that it can develop 35,000 apartments in Sydney and Melbourne” by converting its inner-ring industrial assets into residential projects. Apartment agent CBRE called Goodman’s residential landbank as “the best in Sydney”, say the analysts. In its recent results presentation, the company noted that “urban renewal [will] incrementally drive long term value for the group”. The CLSA analysts also like the dual-New Zealand listed Fletcher Building, with that country benefiting from similar Chinese investment trends as Australia. And while the building products company has limited exposure to Australian apartment construction, it will receive a boost from continued single-family construction. The researchers believe that its unlikely there will be significant changes in local foreign investment rules, despite a current Parliamentary enquiry. Nor do they believe Chinese authorities will place new restrictions on capital moving out of the country. They are similarly sanguine about the prospect of a property price crash in the top Chinese cities, and note that the non-financial motivations for investing in overseas mean “the price of property in their home market may have limited influence on their intentions and ability to invest in Australia”. In other words, the trend is here to stay. And behind the doom-laden warnings of inflating property prices, an influx of investment that sparks a jobs-heavy housing construction boom may prove to be the tonic for an economy struggling to transition from its mining boom.